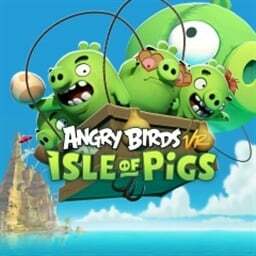 We have just picked up new trophies for Angry Birds VR: Isle of Pigs. There are 12 trophies, none of which are hidden. There are seven games for you to see today, all of which will be coming to PlayStation 4. Some will even be appearing on PlayStation VR. 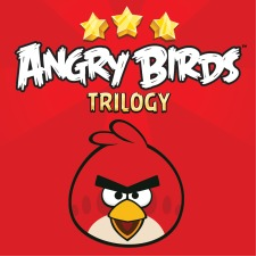 The first Angry Birds game with trophies was Angry Birds Trilogy, which was developed by Rovio, published by Activision and released on 31 October 2013. 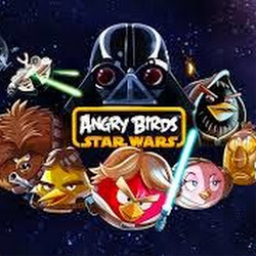 Since then there have only been 2 more games in the series with trophies, the most recent being Angry Birds VR: Isle of Pigs which was developed and published by Resolution Games and released on 26 March 2019.